As soon as Leather Towel kick off with their machine gun drum rolls and bulldozer-to-the-skull charge of the guitar on “The Message”, you’re strapped in, Guantanamo Bay-style, for an absolute flaying. It’s urgent punk that barely spills over a minute, but it’ll grate your cheek into the sidewalk for the full 75 seconds. Make sure you wear a helmet and kneepads, that solo at the end will try to kill you. 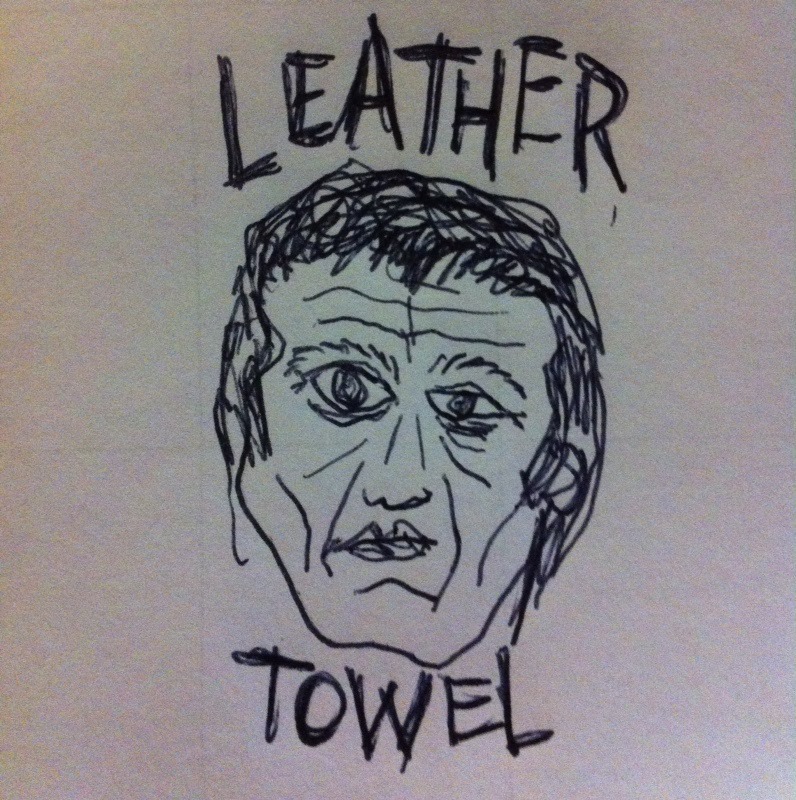 Leather Towel will be in Sydney this Friday, playing an LP launch at the Marrickville Bowlo with Lumpy and the Dumpers (USA), Oily Boys and Houswives.